Take someone with superior intelligence, unusual strength, perfect vision, catlike reflexes, exceptional marksmanship, and nerves of steel  and you just might have what it takes. The fighter pilot had total control of an airborne vehicle traveling hundreds of miles an hour, and was capable of leaving a devastating path of destruction in his wake. Navigating with brains and stamina, making life-or-death decisions in the blink of an eye, these unique heroes succeeded or failed by their skill and wit. And although their planes have changed over the years  from World War I’s precarious contraptions made of wood, wire, and cloth; to the metal monsters of the second World War, and finally to sleek, computerized birds able to cruise at speeds that exceed Mach 1  fighter pilots still must out-think and out-fly opponents in a one-on-one contest where everything is at stake. 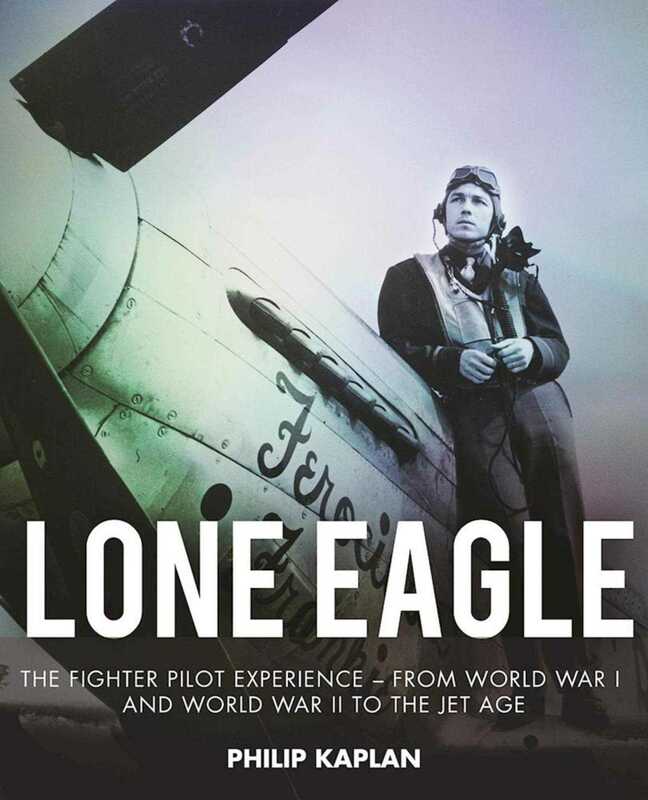 Profusely illustrated throughout with action photos, paintings, memorabilia and mementoes, Lone Eagle is a vivid volume recalling the thrill of flying Spitfires, Phantoms, Zeroes, and other fighter planes throughout aviation history. Through engaging personal stories and remembrances, this book examines the combat missions and evolution of tactics gathered over the last 70 years, where every hour of every day was an unforgettable and marvelous experience.